Credit: From Fanny Jackson Coppin, Reminiscences of School Life, and Hints on Teaching., A.M.E. Book, 1913. The first African-American woman to head a school, Fanny Jackson Coppin's tenure as Principal (1869-1903) of Philadelphia's Institute for Colored Youth coincided with the Institute's greatest successes and prestige. 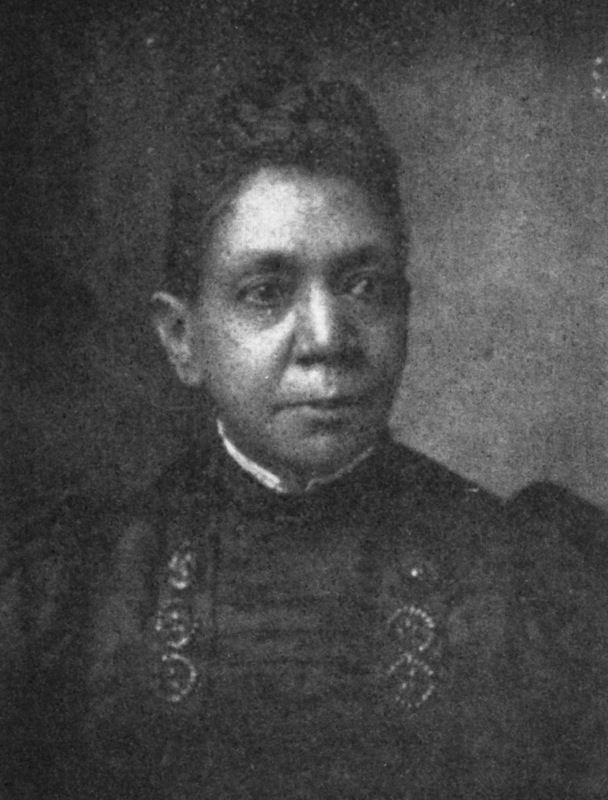 Coppin was one of a number of prominent instructors who were active in the struggle for racial uplift and who contributed to the school's reputation for academic excellence.